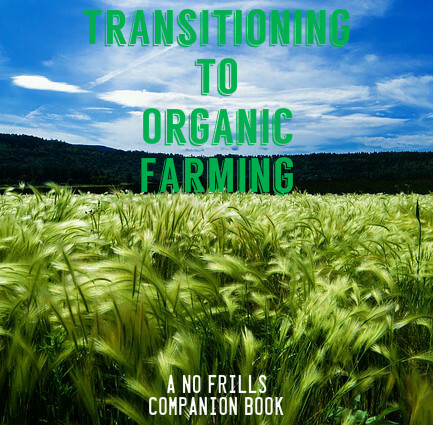 For the conventional or alternative farmer looking to make the switch to certified organic agriculture, this No Frills Book takes you on a tour of the mandatory period known as "the transition." All in a compact and readable format. Join the nearly 20,000 farms in the US that have already transitioned to organic. With "Transitioning to Organic Farming," you get to the crux of the matter, without the chaff!